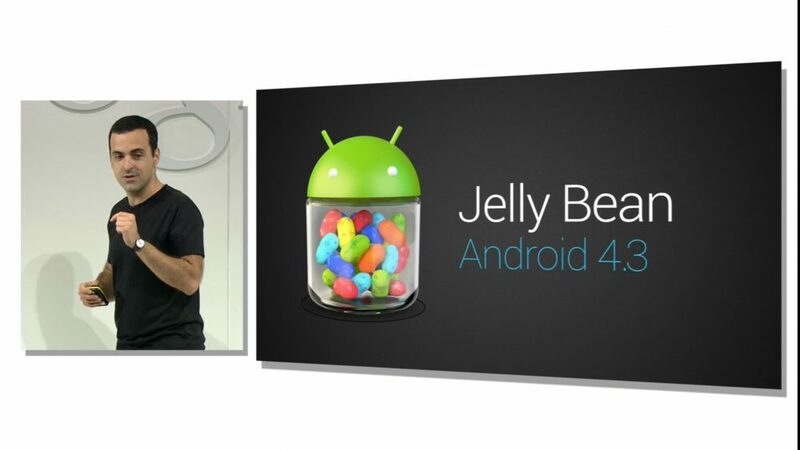 Google today announced the latest iteration of Android – Android 4.3 Jelly Bean during a press breakfast in San Francisco. 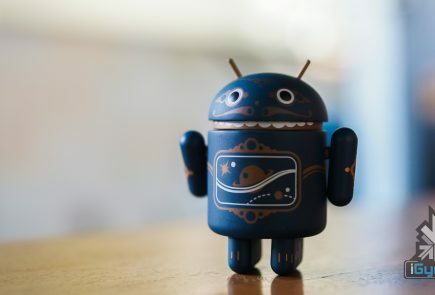 The long-awaited OS update will be coming to Android device users based on their devices. The Android 4.3 Jelly Bean update will start rolling out today to the Nexus 4, Nexus 7 and Nexus 10. The “Google Play Edition” versions of the HTC One and Samsung Galaxy S4 can expect it soon, most likely August or September. As ArsTechnica reports, the new operating system will feature multi-user restricted profiles. 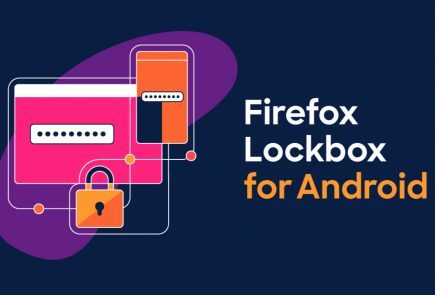 This will let users control access to contents and apps per user—so parents, for example, can control which applications their kids can access. When accessed from restricted profiles, applications behave differently. 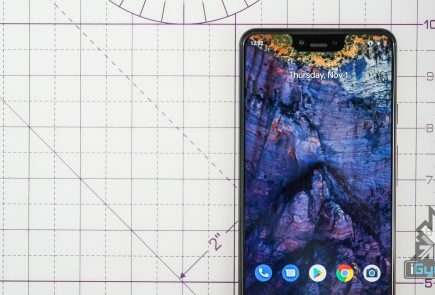 On stage, Hugo Barra demonstrated this by showing a puzzle game whose in-app purchase functionality was automatically disabled when it was accessed on the kid’s restricted profile. 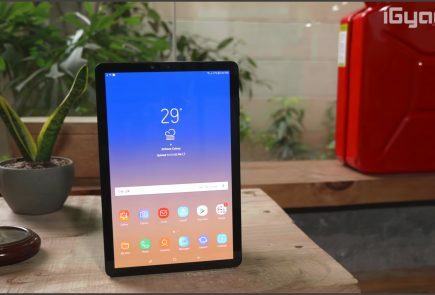 Other features include built-in OpenGL ES 3.0 support, DRM APIs for providing hardware-based encryption for protecting content, which will allow it to provide 1080p video to its tablets. The first partner is Netflix, which supports 1080p HD streaming. The Nexus 7 is the first device to support it. We’ll bring you more on the new release as it comes. In the meantime, share your thoughts down in the comments.